What's the lowest mileage first gen you've ever encountered? 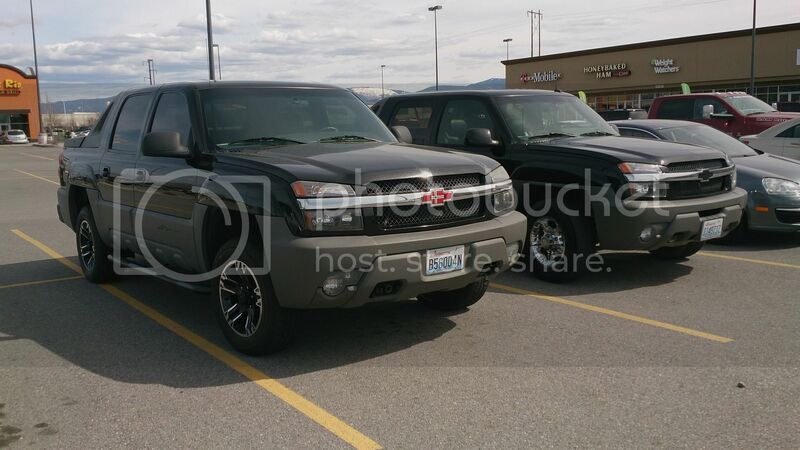 Last night I came across a beautiful completely mint early release 02 (07/01) black on black at the gas station, had a few very down to earth gentleman, one that was a retired GM engineer. I wish I had gotten a picture of it, it is a garage hiding avy, with only 33k original miles! That would have to be mine. I bought my 2003 on 12/7/02 and have 17k miles now. Whoa! You need to take that bad boy out and stretch its legs a little. I am in So Cal. and it has spent its whole life in the garage. I think it has only been out in a light rain once. I noticed what looks to be Blue Ox (?) tow receptacles where the OEM tow hooks would go...and a plug for the light harness on the driver side. Must tow it more than drive it. Nonetheless - she's a BEAUTY ! My 2003 2500 has 15K original miles. Garaged it's entire life; never seen winter. Resurrecting a semi old thread to say my '05 has about 31,000 miles on it now. Not the lowest compared to others in this thread but fairly low nonetheless! My 04 2500 just turned 38K yesterday ! A white 2013 black diamond just showed up on a car site i follow, ready for this..... 14,000 miles. I couldnt believe it. Just purchased 02 2500 with 40000. Dam. I thought it had low miles. Sounds like some nice trucks out there. Bought my 2011 in 2014 with only 17k! I've now hit 50k and have enjoyed every one of the 33k I added. Make something idiot proof and someone will make a better idiot. I'm in the hunt for an Avalanche. Most examples have mileage ranging from 75k to nearly 200k miles regardless of the year. There has been one exception. I found a 2008 with 37k miles. It's still available, but spendy.